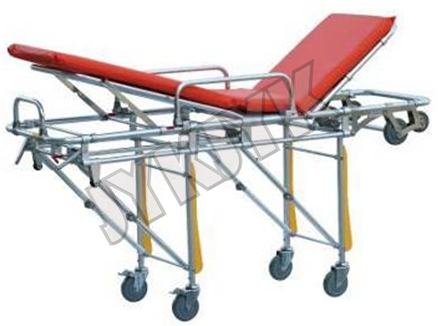 The stretcher has a low frame structure. It can be moved on the ground or be lifted up for transport. 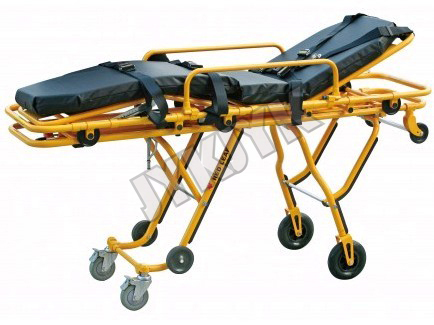 There are pull rings on both ends of the stretcher for easier transport. 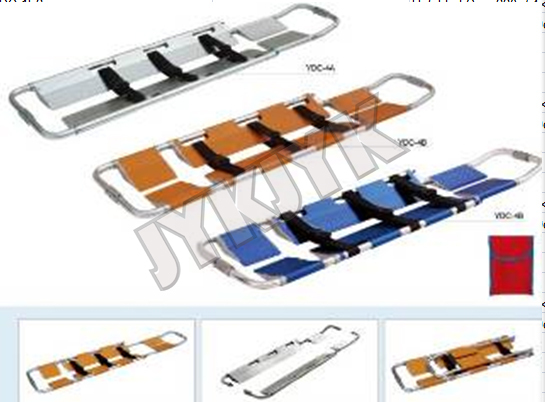 In designed structure, the middle of the stretcher can store a scoop stretcher. 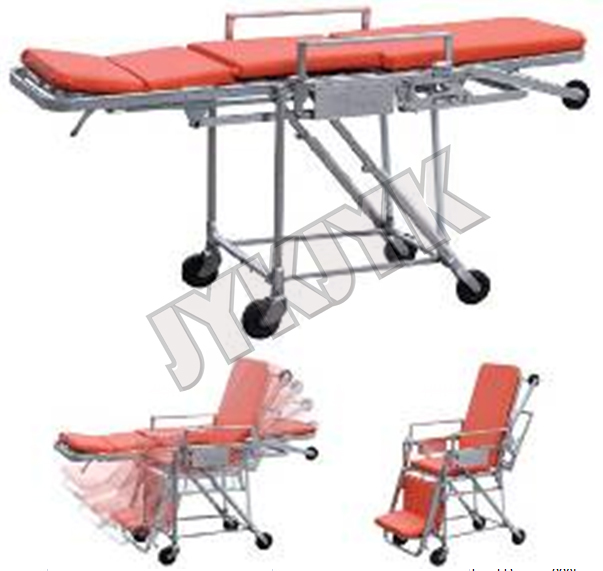 Applicable for ambulance car which the wheel height is less than 29cm. YDC-2B is an enhanced mode. Both ends have telescopic handles.